Well I guess it’s official that we’re only getting two NES games a month now instead of three. That’s a bit of a bummer! Super Mario Bros. 2 and Kirby’s Adventure arrive on the Switch Online service next week on February 13, 2019. The next additions to the Nintendo Entertainment System™ – Nintendo Switch Online game collection star some of Nintendo’s most beloved characters, including Mario, Luigi, Princess Peach, Toad and Kirby! 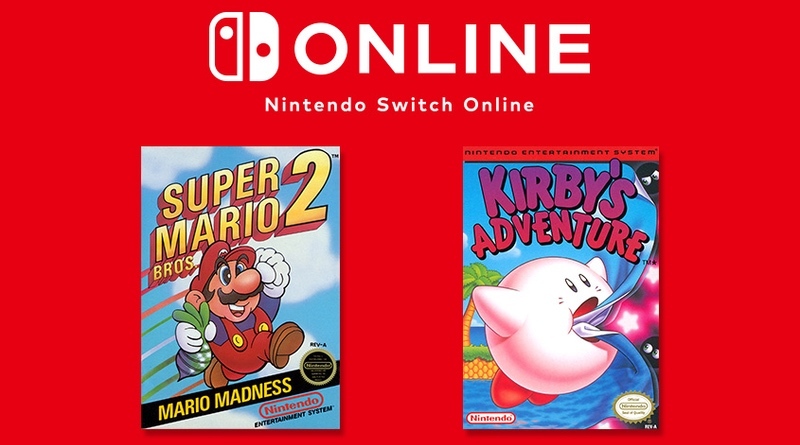 On Feb. 13, the Kirby’s Adventure™ and Super Mario Bros.™ 2 games will be available to play anytime, anywhere as part of the Nintendo Switch Online service.